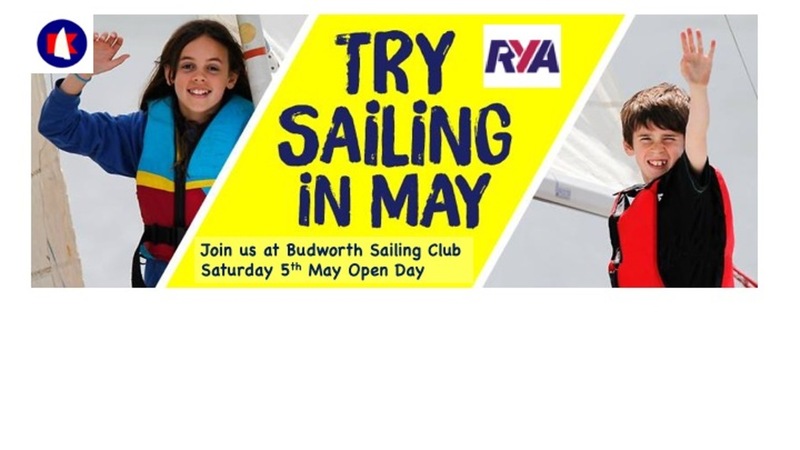 Budworth Sailing Club is holding an Open Day on Saturday May 5th 2018 - If you are interested in sailing this is a great chance to come and visit the club to find out more. If you have never sailed before it might be just the right time to see what we offer - and that includes training for all skill levels. If you are a sailor already, come and visit us, we have great facilities and a super lake to sail on! For more information, see the "About Us" page on this website!